If you have been diagnosed with dry eyes, finding a way to combat your symptoms will be high on your list of priorities. We understand that living with dry eyes can be frustrating and debilitating, causing a significant impact on your day to day life. Fortunately, there are a number of solutions that can help. We are delighted to be able to offer a range of different eye eco products that can lubricate your dry eyes and give you relief from the effects of this condition. One of the first products that we may recommend that you try, the Tranquileyes XL Advanced Kit is a scientifically proven way to eliminate the symptoms of dry eyes. This easy to use kit contains a pair of comfortable goggles and reusable gel packs. When you add the water as instructed, temperature and humidity of the packs will increase, and this will promote circulation and increase eye lubrication. The entire process usually takes under 30 minutes and is completely non-invasive. Tranquileyes XL Advanced Kit is normally recommended for patients with severe dry eye symptoms. The DERM dry eye relief mask is only available exclusively through professionals to ensure that it is the right treatment for you. It works by creating a moist heat that will bring immediate relief from the symptoms of dry eye disease. Simple heat the mask for around 20 seconds to achieve moist-heat relief for six minutes, although for best results, experts suggest that you use the mask for up to 30 minutes. 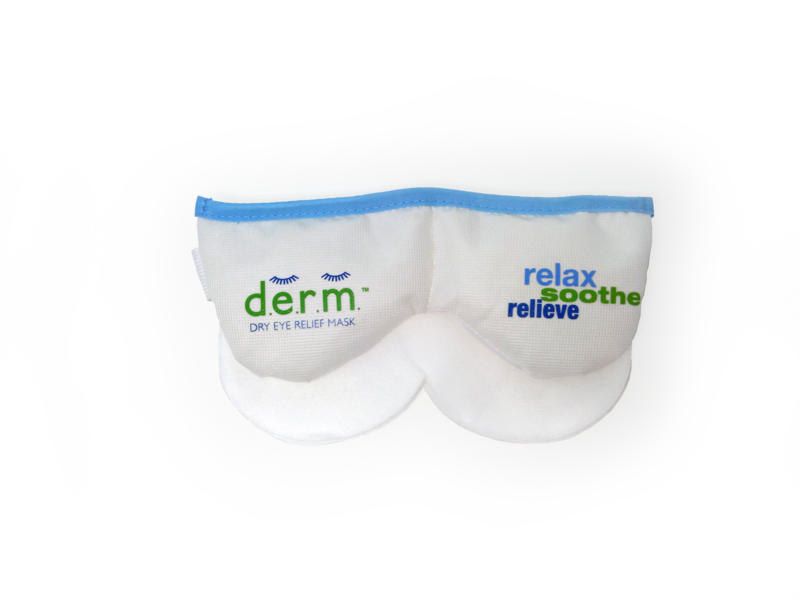 The DERM mask is most often recommended for patients who have mild to moderate dry eye symptoms. This very popular eyelid and facial cleanser is very delicate, making it ideal for patients with sensitive skin. It is also vegan and gluten-free. It is infused with naturally hydrating ingredients, chamomile, and shea butter, and can be used to cleanse away daily dirt and cosmetics as well as hydrating your eyes. 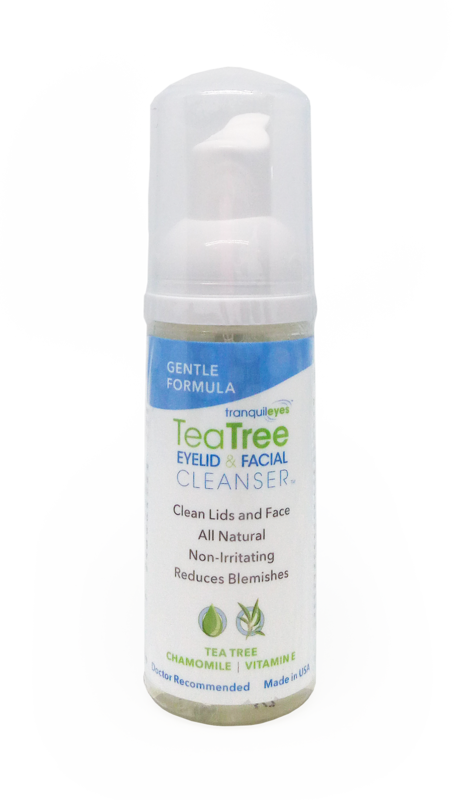 Experts recommend that the gentle Tea Tree Eyelid and Facial Cleanser is used on the eyelids twice daily for optimal relief from dry eye symptoms. 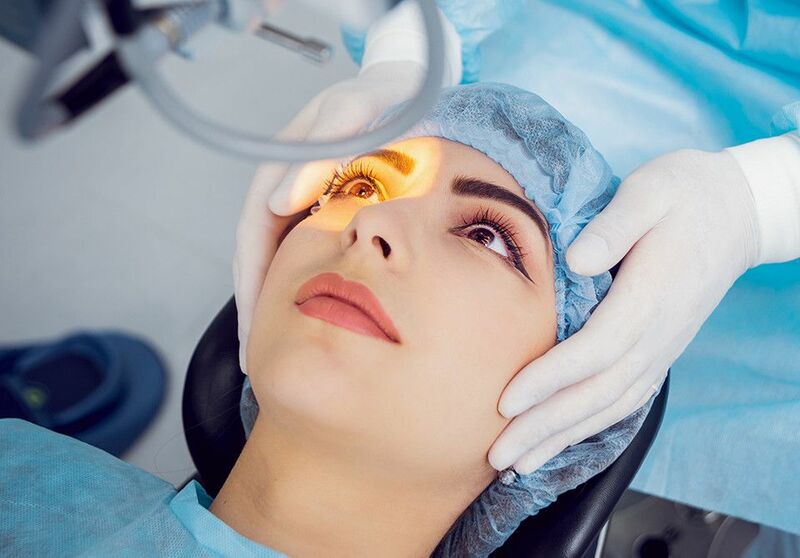 If you are concerned that you may be suffering from dry eyes and would like to arrange to be assessed by our experienced vision care associates, or if you have been diagnosed with dry eyes and would like more advice and support, please don’t hesitate to contact our offices in White Plains, NY today by calling 914-948-0304 today.